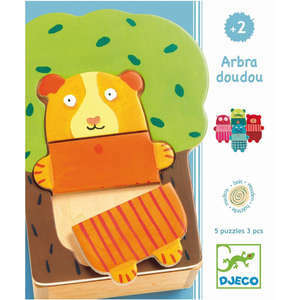 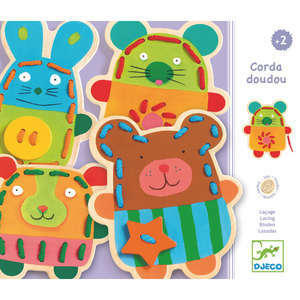 We love this fab vehicles screwing toy from French toy designers Djeco. 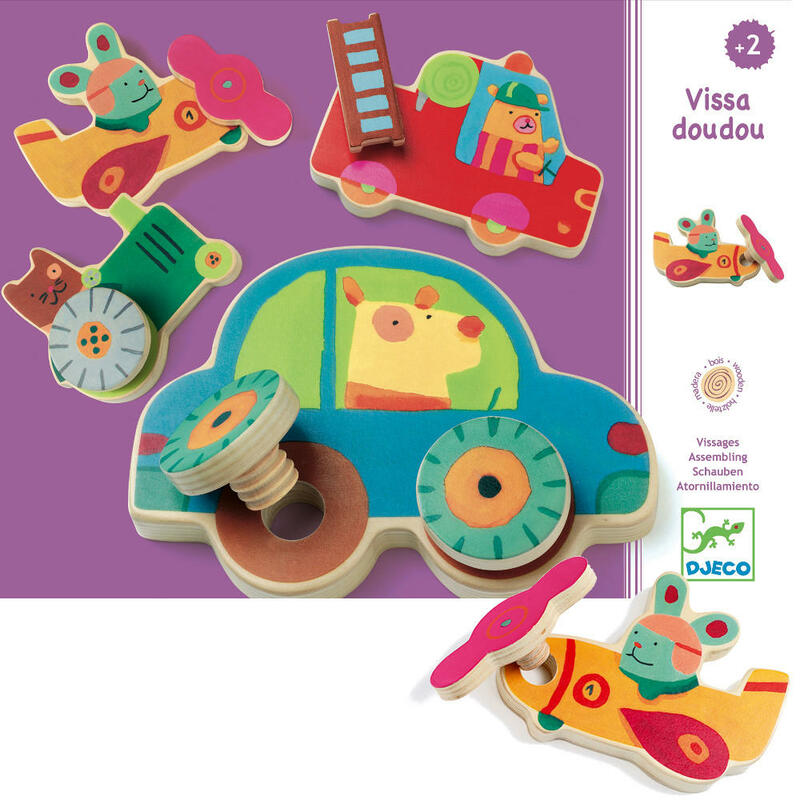 The set consists of four chunky wooden vehicles that toddlers will recognise straight away - a car, tractor, fire engine and aeroplane. 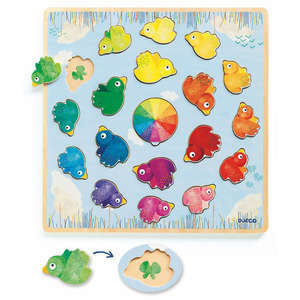 The colourful vehicles have screwholes and the idea is to match the various wheels, ladder and propellor to the correct vehicle. 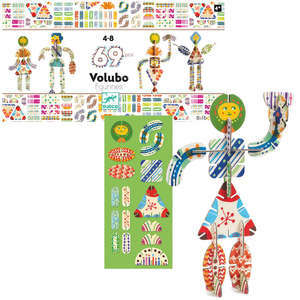 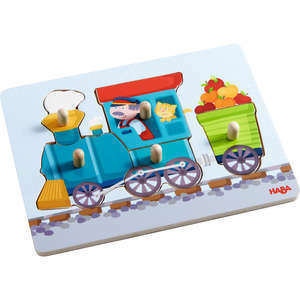 Pre-school children will be kept amused as they screw and unscrew the interchangeable parts. 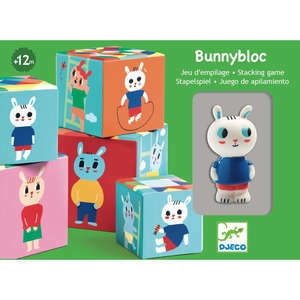 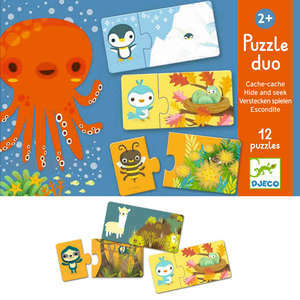 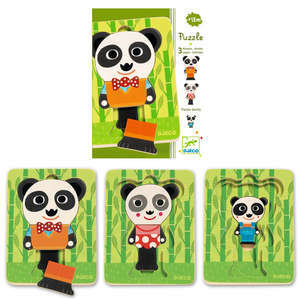 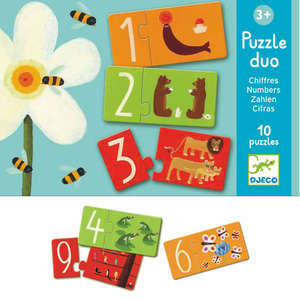 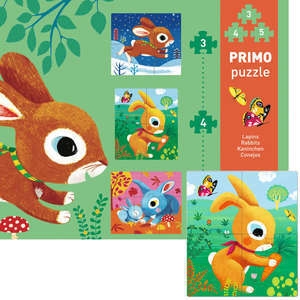 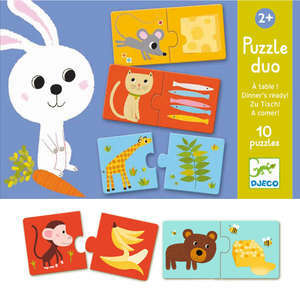 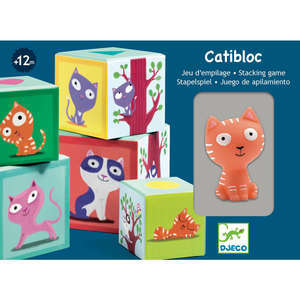 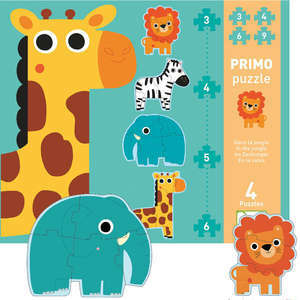 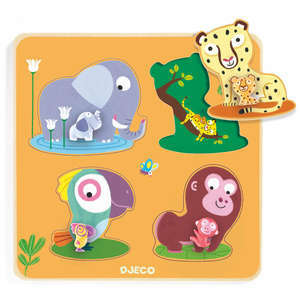 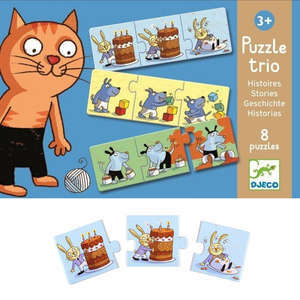 This fun wooden puzzle encourages the development of hand/eye co-ordination and problem solving skills. 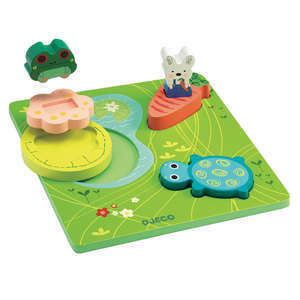 FSC certified - made from wood from well managed forests. 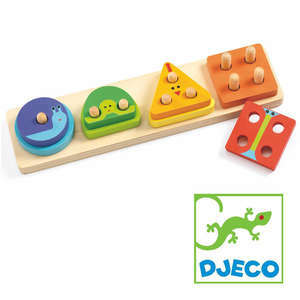 9 piece wooden activity toy. 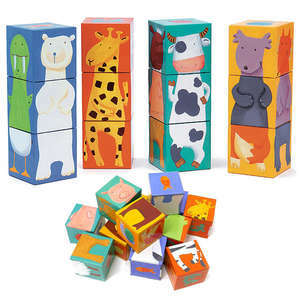 Box dimensions approx 25 x 19.5 x 4.5cm.